It’s not quite the frozen tundra, but it’s no secret that Buffalo can become quite cold. However, weather aside, there are still plenty of fun, interesting, and, most importantly, warm things to do in and around the City of Good Neighbors. A cold day may not sound like the ideal option for enjoying a bright, shiny convertible. However, you might just be wrong about that. At the Pierce-Arrow Museum, auto and architecture enthusiasts alike will find something to pique their interest. The museum is home to a host of meticulously restored classic cars from the Pierce-Arrow line. Pierce-Arrow produced luxury cars in the early 20th century, including the first official state vehicles of the White House. A crowning jewel of the collection is the Frank Lloyd Wright Filling Station. Designed by Wright and intended to be an “ornament to the pavement,” the station plans were drawn in 1927 but its construction was only undertaken in recent years. Everyone knows Buffalo is the home of its eponymous and nationally renowned wings. However, there’s another lesser known treat that also hails from Buffalo: Sponge candy. This light and delicate, chocolate-covered cousin to toffee is beloved by Buffalo residents and yet virtually unknown to others outside the city’s immediate vicinity. 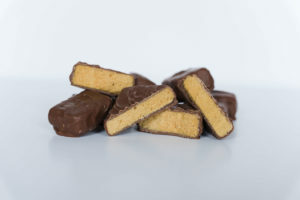 While sponge candy can be found at most retail locations in the city, a chilly day is a perfect opportunity to while away a few hours and feast on some nostalgia with one of Buffalo’s many fabled confectioners. Parkside Candy is a favorite for many because, in addition to their sponge candy, the fabled shop has all the ambiance of its 1920s heritage. And, once you had your fill of candy, you can indulge in a frosty treat from the old fashioned ice cream parlor. Nothing’s better than curling up with a book on a cold or rainy day. 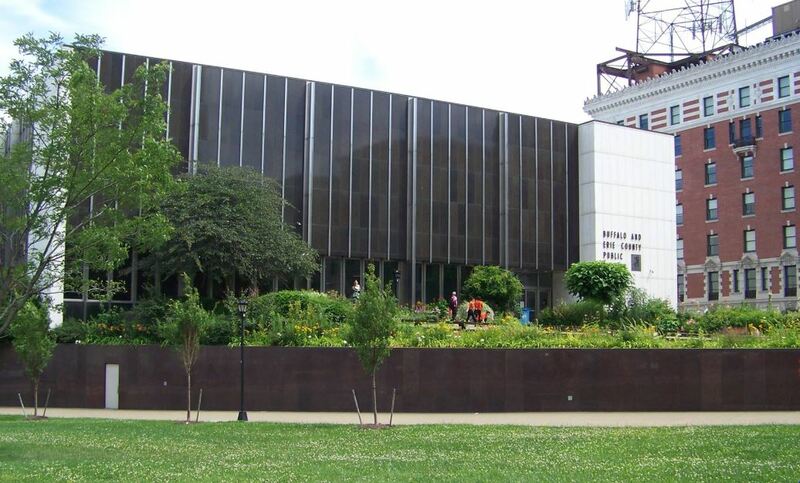 If you’ve got cabin fever, though, you just might want to head to the Buffalo and Erie County Public Library. And with more than two million literary works housed inside, there’s a book to suit almost anyone’s taste. The library’s event calendar also offers a full slate of activities, including chess matches, movie screenings, children’s storytime and more. What better way to lift your spirits than with, well, spirits? 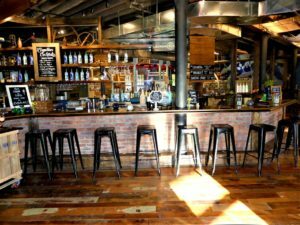 Lakeward Spirits’ tasting room offers a fun opportunity to enjoy the company’s locally crafted rum, gin and vodka. The distillery forms the cornerstone of the Barrel Factory development, which in itself offers plenty of respite from chilly day woes. While you’re visiting, enjoy tasty bites from Buffalo’s Best Cucina and take a tour of the distillery grounds. North Park Theatre is the perfect spot to spend a snowy afternoon or evening. The theatre’s original owner believed that “a theatre should lift the ‘common man’ out of his daily routine and place him in a setting so grandiose, so richly detailed, that he should think it the most natural thing in the world to watch his dreams come to life on the silver screen.” Although the theatre wavered from his initial vision and fell into disrepair over the years, North Park has recently been meticulously restored to its original glory. 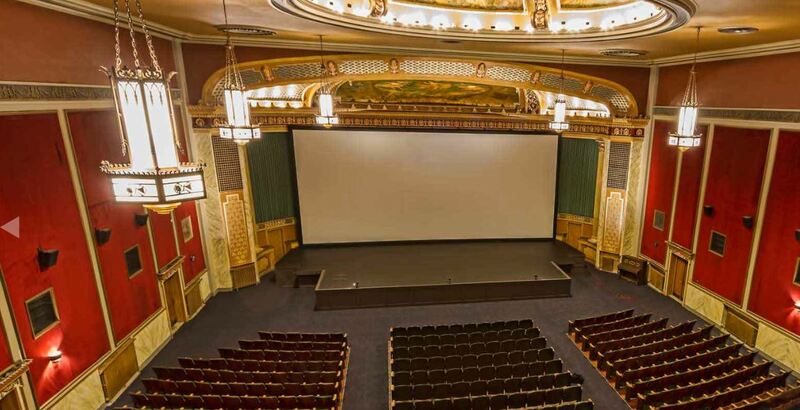 Film lovers can soak up the high caliber movies shown on the theatre’s state of the art projectors. 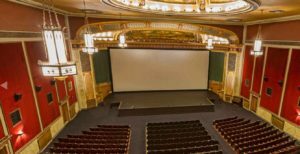 Art lovers and history enthusiasts will be able to spend the afternoon perusing the magnificent restoration, from murals to stained glass, and enjoying the theatre’s peerless popcorn. 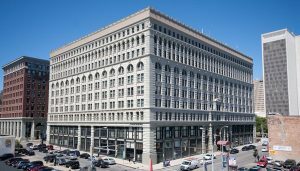 Once the largest office building in the world, the Ellicott Square Building is another of Buffalo’s many architectural and historical gems. Spend a morning soaking in the building’s multi-faceted design details; the carvings, etchings and tiles that represent the beauty of yesteryear. On a practical note, you can also enjoy lunch while you gaze around. 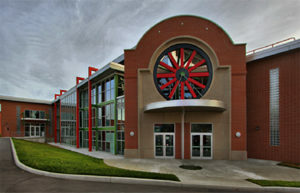 The building is home to a variety of tasty dining choices. Can anyone resist the lure of gathering around a fire on a drizzly day? To enjoy one in its most miniature, but still immensely satisfying, forms, Taste Coffee Shop is the way to go. Billing itself as “Midtown Manhattan meets Main Street East Aurora,” Taste offers a diverse menu for breakfast, lunch and dinner. 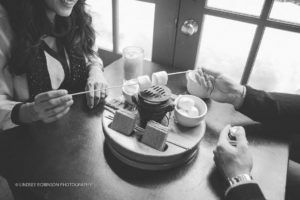 However, where the cafe captures diners’ snowy day devotion is with its tabletop s’mores dessert. Perfect for sharing as a group, this delectable, fire-roasted goodness brings the quintessential campfire experience to the great indoors. Sometimes you just need the chance to sweat and build up some endorphins. It’s not always easy to do on a chilly day, though. 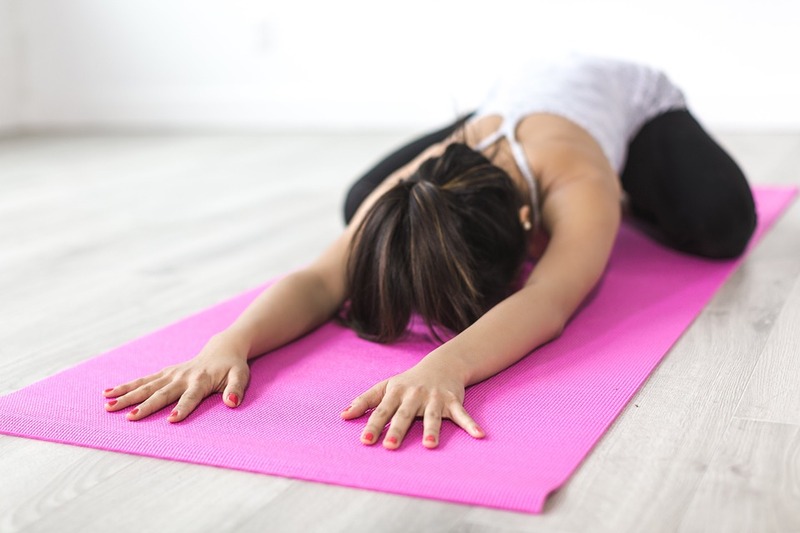 Power Yoga Buffalo offers programs for all levels of yoga expertise. Most of the classrooms are heated to 90 degrees (an added gloomy day alleviator). While the gym promises that your workout won’t be easy, the end result of a class well done is immensely satisfying. Spend your chilly afternoon being challenged and stretched, and becoming centered. Cold, snowy days don’t have to be dull. Spending a chilly day in Buffalo can be just one more great reminder of all the city has to offer residents and visitors alike.